LEGAL SUITE! 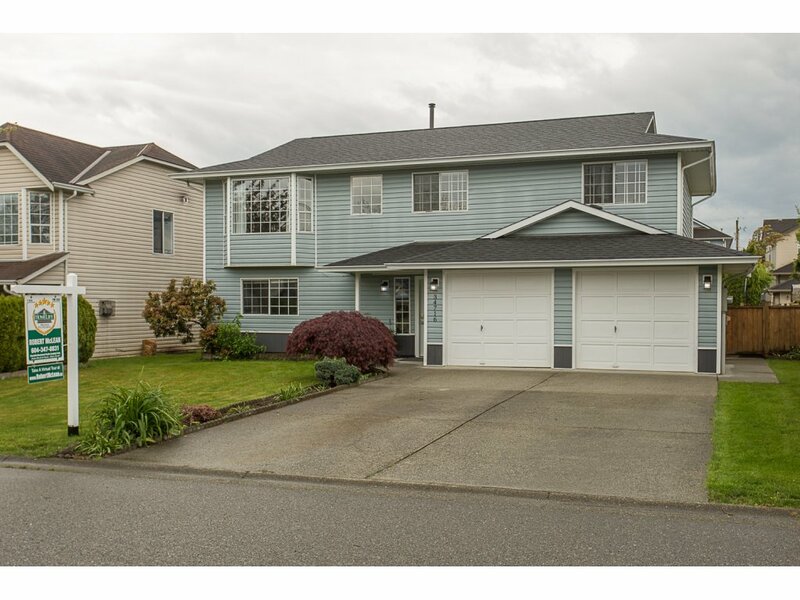 Don't miss this spotlessly clean, well maintained and UPGRADED 4 bedroom, 2.5 bath home in desirable Huntington. Just some of the recent upgrades include newer roof, flooring, light fixtures, paint, appliances, hot water tank and much much more. The kitchens and bathrooms have also been beautifully updated and there's a LEGAL 1 bedroom suite for added income or extended family. You'll also find an extra large rear deck for entertaining and the fully fenced back yard is perfect for kids & pets. There's also rear lane access and a parking pad for your RV or Boat with hookups! Too much to list, so be sure to book an appointment to view this wonderful home today.